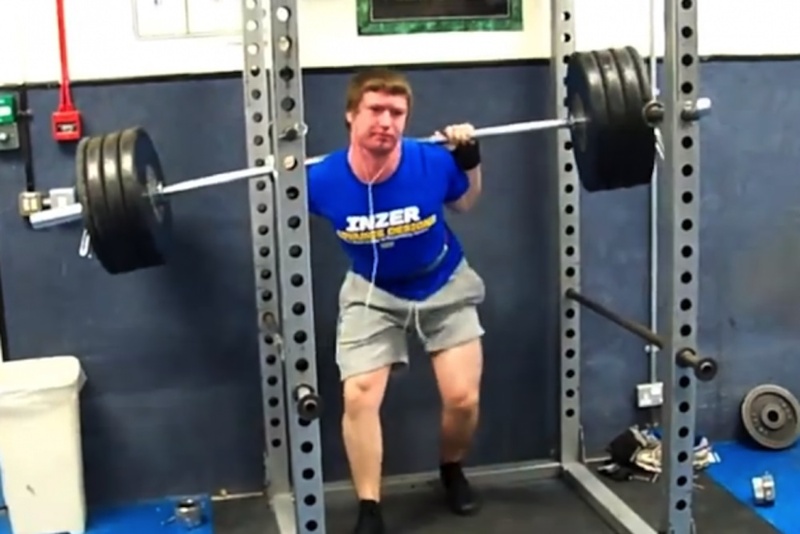 Crazy gym fails. 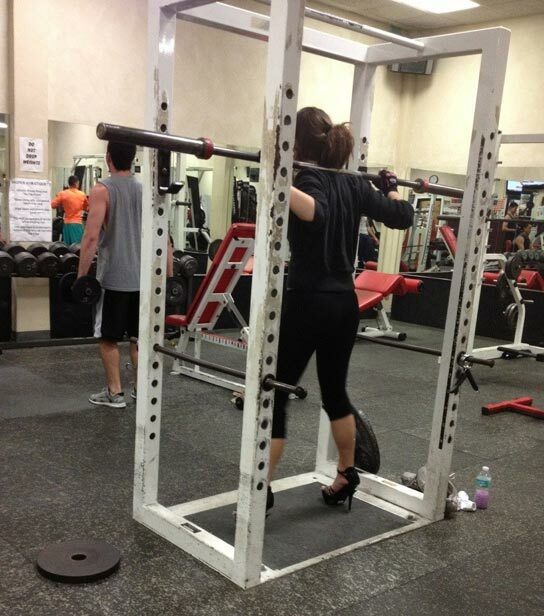 Imagine wearing a pair of towering red stilettos to your workout session. 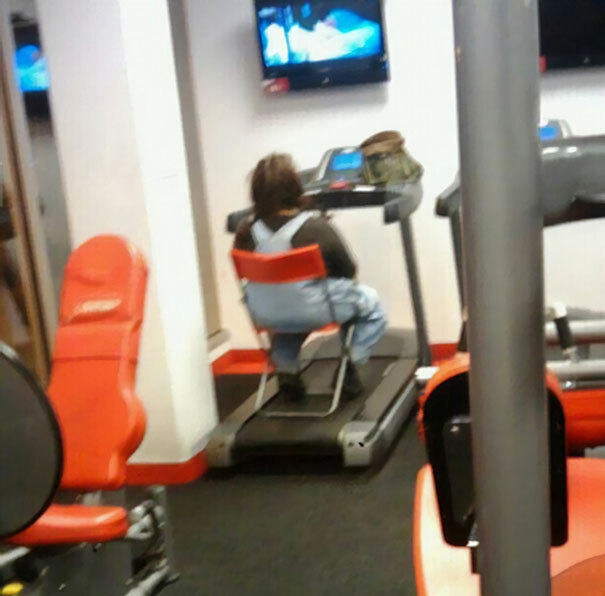 Or going to the gym only to sit on a chair on a stationary treadmill, just to watch the cable. 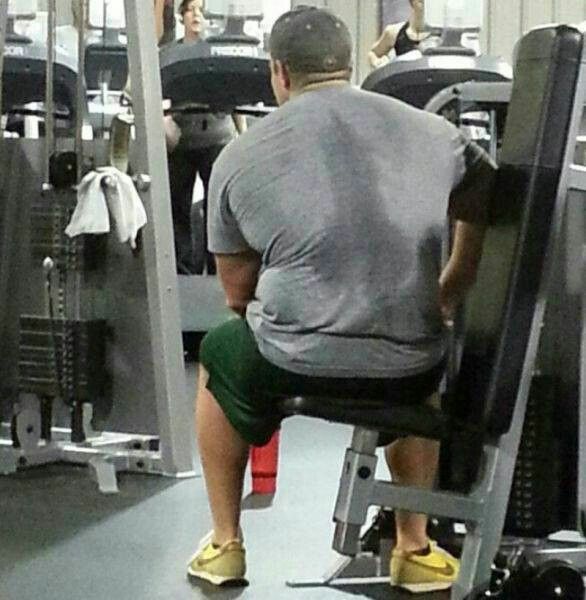 We have caught that type of gym fails. 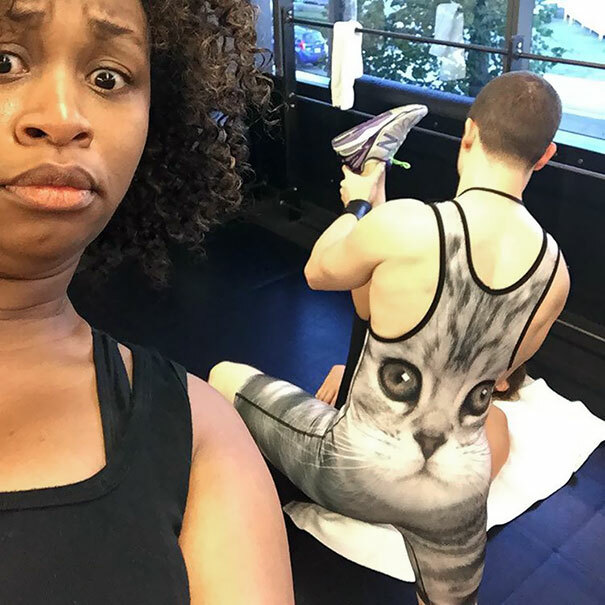 Check out the top 20 most unexpected and hilarious gym fails that will have you laughing into the next week. 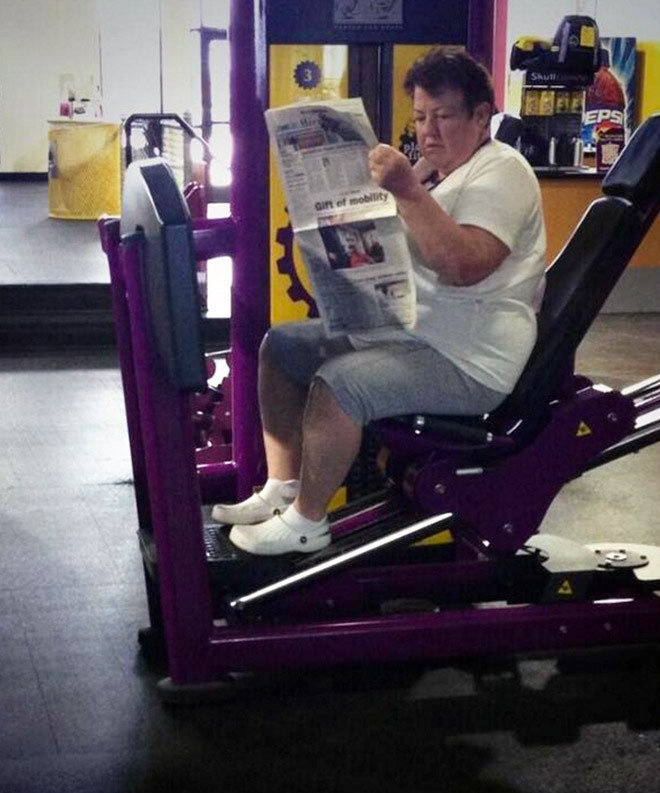 Grandma’s idea of working out. 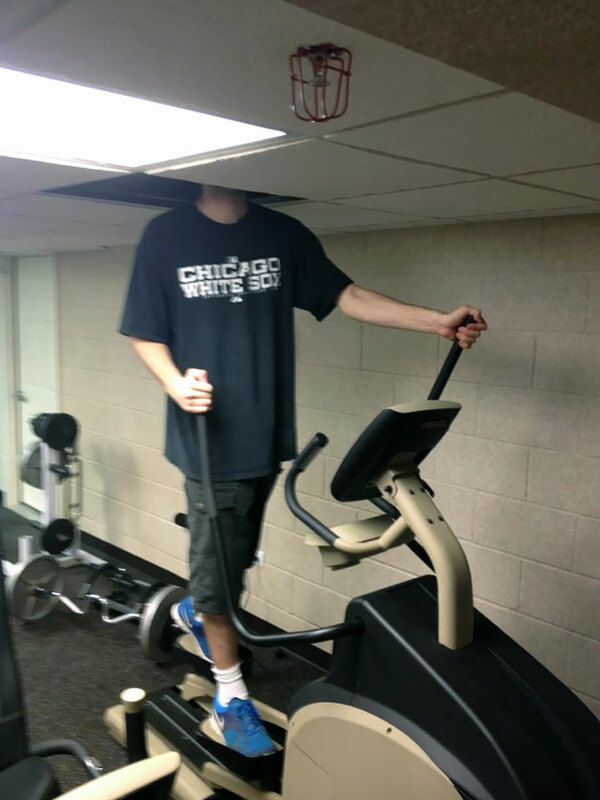 When you’re too tall for the gym. 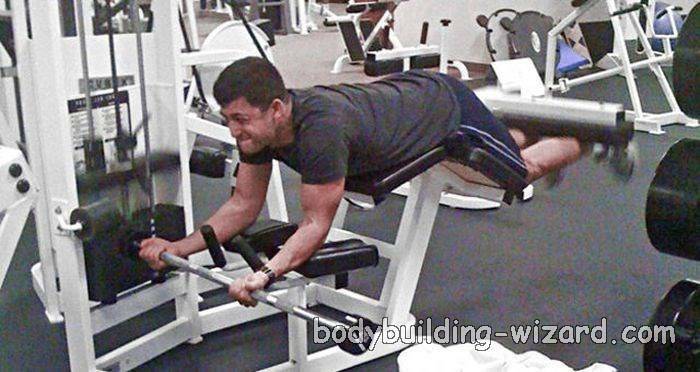 When you’re doing it wrong! 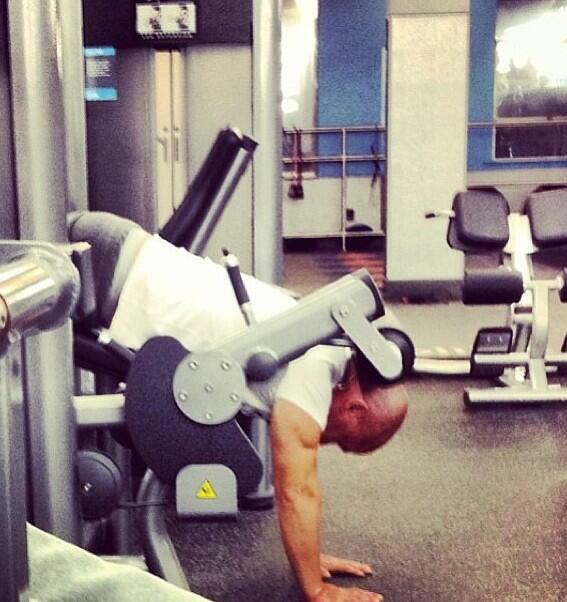 Gym fail or gymnastics fail? In a world of her own. . When you think you’re a pro. Gonna pee within no time! Don’t mess with the baby. 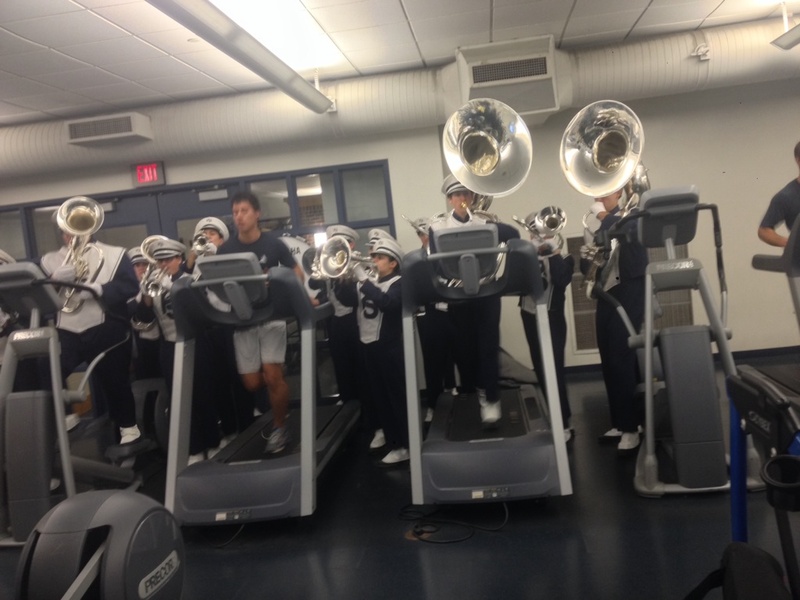 A marching team at gym. Just a little more effort and he’s going to fall! Something on his back is hilarious. It’s OK, I’m a trainer. Previous article Most Hilarious And Insane Posters That Will Make Your Day.